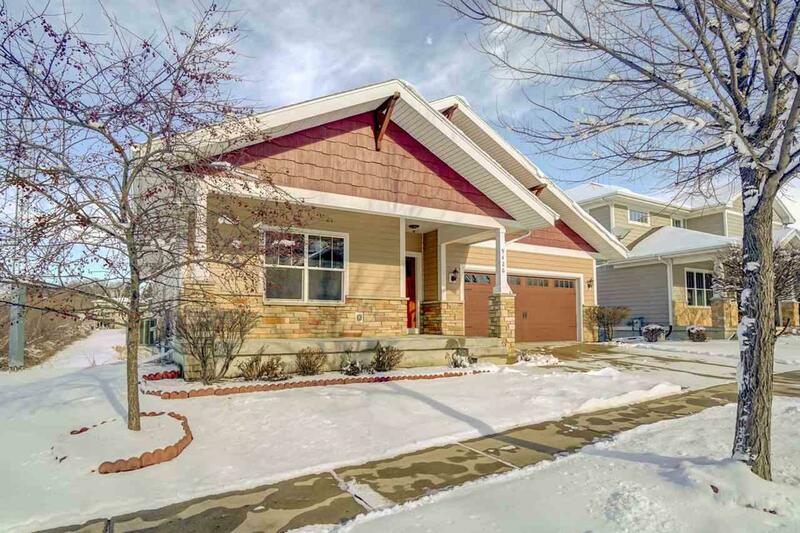 9426 Lost Pine Tr, Madison, WI 53593 (#1847497) :: Nicole Charles & Associates, Inc. Welcome Home. This custom built ranch has it all! Open main level offers sparkling hardwood floors, split bdrm, Lg living room w/ gas fireplace, dining area that overlooks 2 ponds, patio doors leading to deck & nature views. 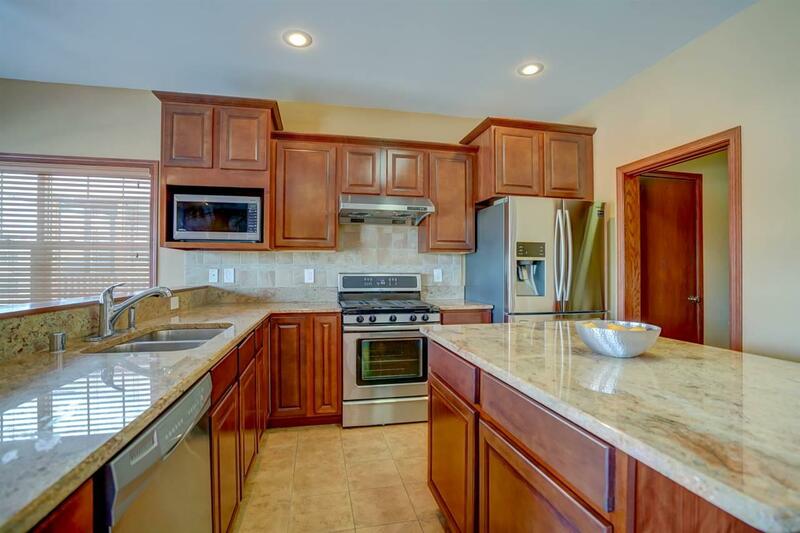 A chef's kitchen features: back splash, granite, island w/ breakfast bar, stainless appliances (new fridge & micro), tile floors & walk-in pantry. Mud rm, 2 closets & laundry too! 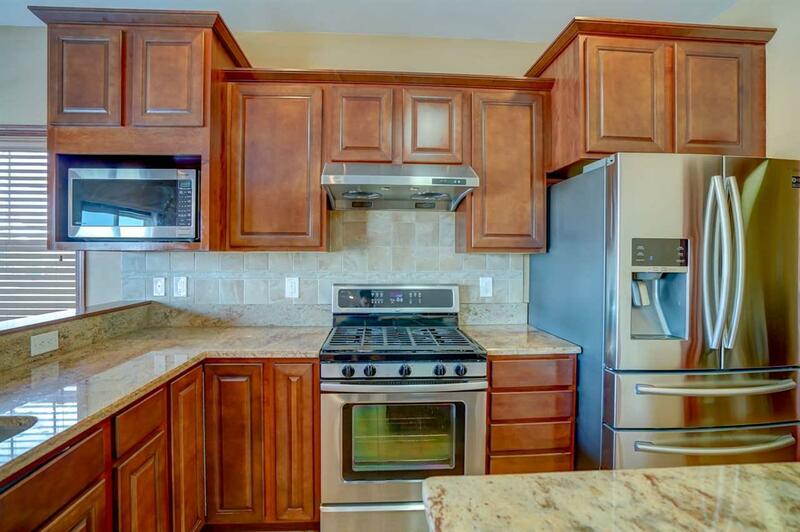 Private master suite has HUGE WIC, granite dual vanity & tile flrs. 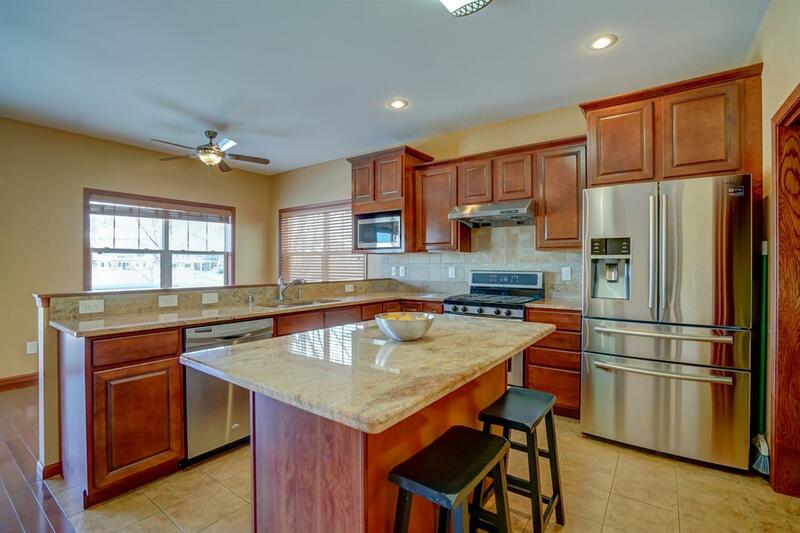 Ll has family rm w/ walk-out to patio, kitchenette area, 2 add'l bdrms +full bath and theater room includes all audio. Home virtually staged.